Satellite television has been experiencing a rough transition as consumers in the US increasingly turn to internet-based video services like Netflix and Hulu, and it looks like the current industry heavyweight DirecTV is ripe for the picking: AT&T is rumored to be making a $50 billion bid for the company. 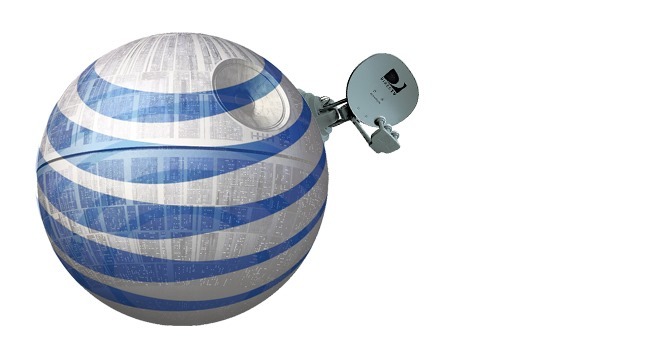 AT&T operates its own television brand, UVerse, though that system is powered by Ma Bell's DSL broadband infrastructure. A switch to a satellite-based video service could free up bandwidth for AT&T's internet offerings, allowing them to remain competitive in the face of increasing speeds from rival cable companies. The deal would be a cash-stock combo, and it's not the first time AT&T has sought DirecTV - previous negotiations have broken down in the past. This rumor, though, claims AT&T wants to lock down the transaction in the next two weeks in the wake of the Comcast-Time Warner merger, so this information at least has an expiration date. 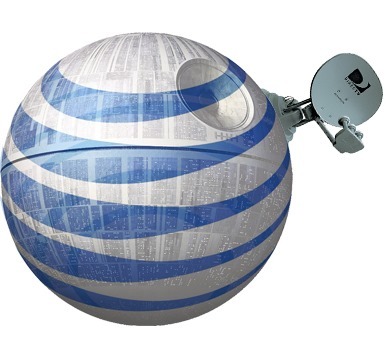 At this point, not much else is known about the deal, though from the mobile side, it's not clear what kind of implications the merger would have, aside from giving AT&T more financial clout in a space it already wields great power in. We'll update you if we learn any more about this story.